You may have seen my story at some point within the last week. 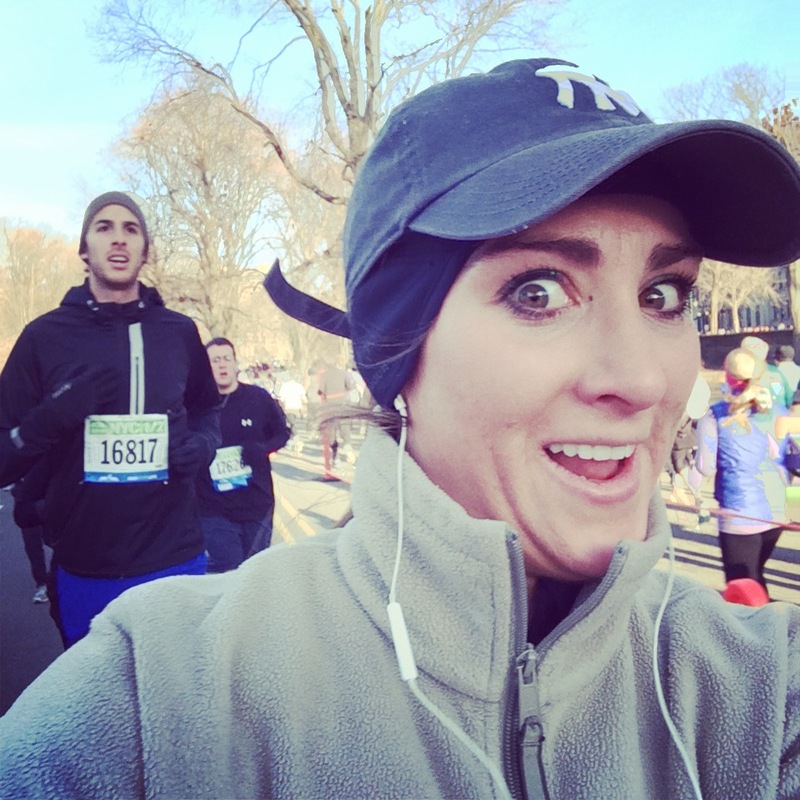 I ran the New York City Half Marathon and took selfies with some handsome gentlemen. It all started when my friend Justin wrote a Buzzfeed community article. Then Good Morning America picked it up. And then The Huffington Post. And then it went international. And then I stopped being able to read what was written about me. And finally, the article that called me creepy and sexist. A lot changed in seven days. And by a lot has changed, I mean nothing's changed except for the fact that I've gained a few thousand followers on Instagram & Twitter (@KellyKKRoberts). 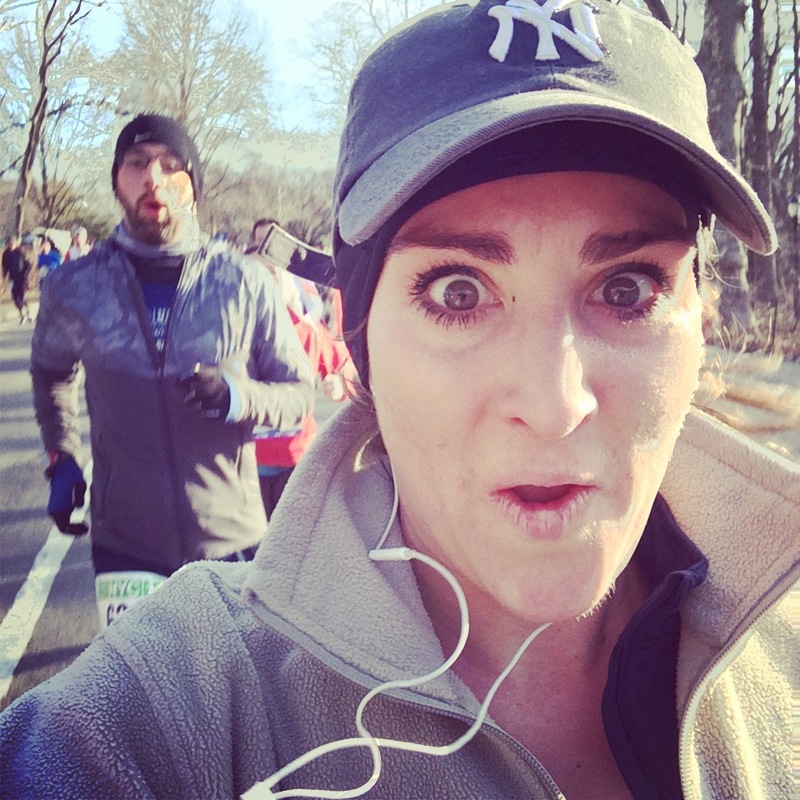 So here I go, riding the "hottie hunter" "seflie bandit" wave, hoping to make you laugh or to inspire you to run (or AT LEAST think about running. I mean come on, I wouldn't lie to you. It's actually fun. Look at those faces- that's a face having fun.). So let's get to know each other! Now that you know about what I did, let me introduce myself. My name is Kelly. I'm an amateur runner. I say amateur runner because I run and race for fun. I know what you're thinking, there's NOTHING fun about running. FACT: There can be times when there is absolutely nothing fun about running. Yes, I've broken down to tears before on a street corner because I was still incredibly far from home. But hey, that was training for a marathon and we can talk more about that when we get there. I NEVER in a MILLION years would have expected to gain notoriety for being a runner. I didn't play sports in school, I was a theater kid that grew up telling jokes and making people laugh. I'd describe myself as "athletic" only in the sense that I am EXCEEDINGLY competitive (probably because I have a Pac-10 champion swimmer as a dad) [PS: I don't know what that means, but it sounds really important when my dad not so subtly drops it into conversations which is why I'm not so subtly dropping it there]. I enjoy being active but I never sought it out or thought of it seriously. So now what? 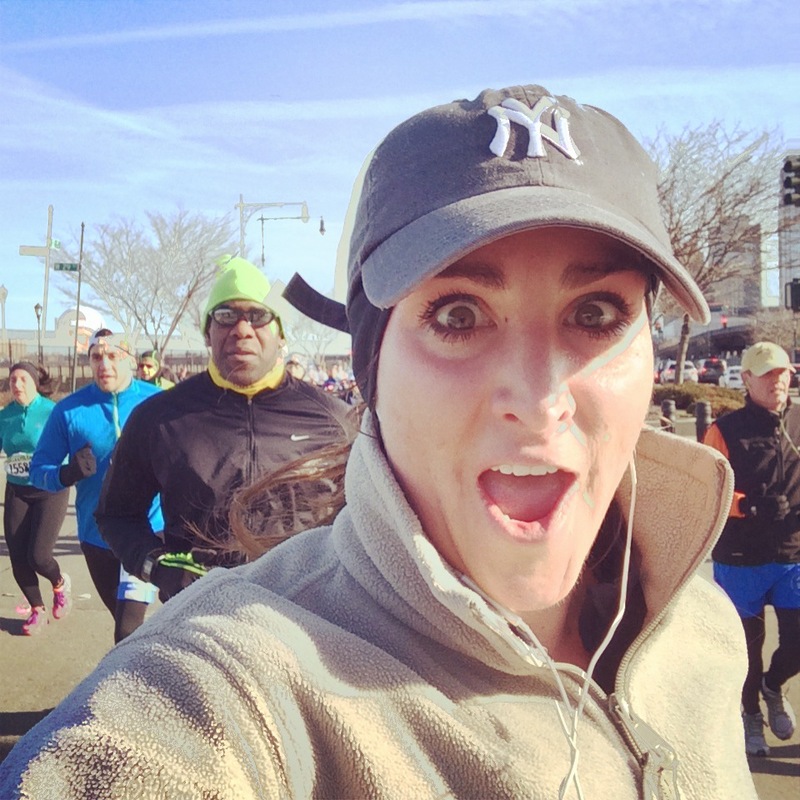 Run Selfie Repeat. There's a lot of training, adventures and racing on the horizon for us now that the sun has FINALLY defeated this cursed winter. 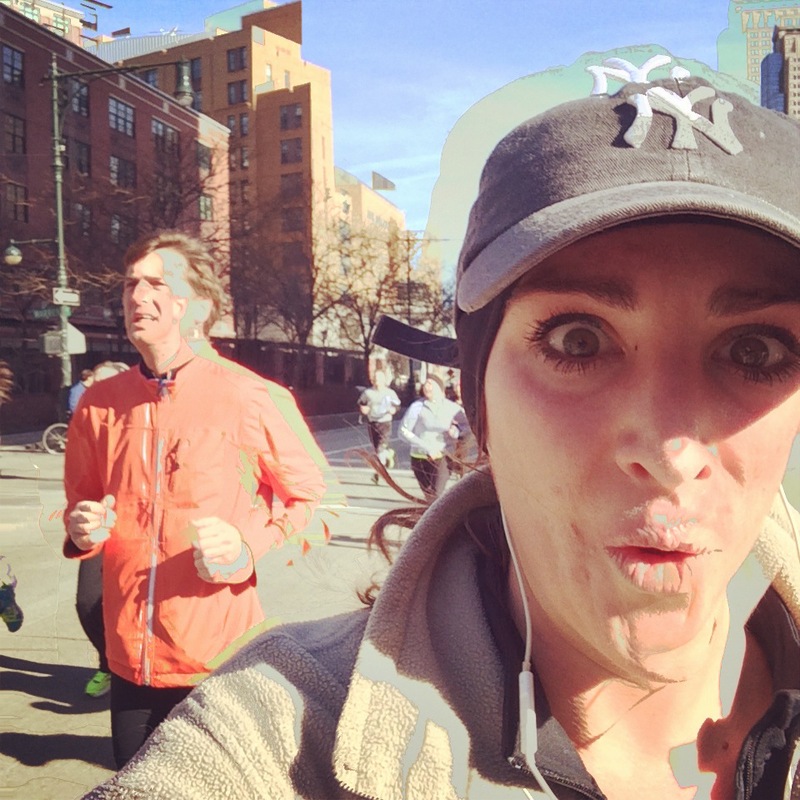 If you're a new runner or want to start running -- I've got your back. 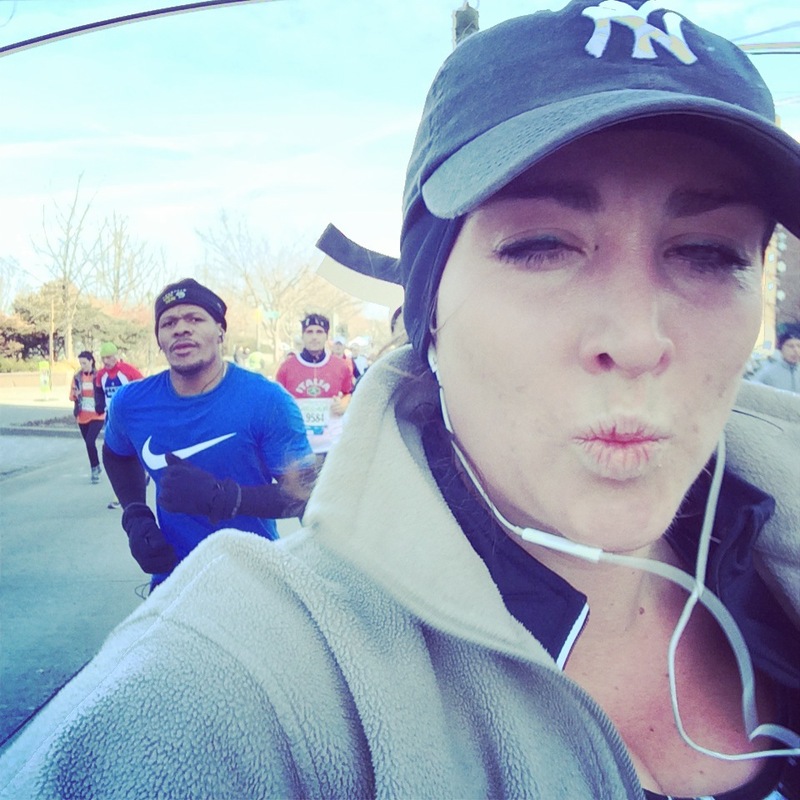 I ran my first half marathon in cotton leggings and chafed like I have never chafed before. Don't know what "sweat whicking material is?" I can't wait to tell you about it! If you never want to run a block in your life or are even as advanced as a Boston Strong runner -- the things I do will probably make you laugh, so sit back and enjoy the adventures and jokes. So brace yourself folks, we're just getting started.